Filing for Chapter 7 bankruptcy or Chapter 13 bankruptcy can be a long and complex process. Knowing what to do is important, but it is just as important to know some specifics to avoid. At Groce & DeArmon, P.C., our team of experienced bankruptcy lawyers can help guide you through the process, and make sure you do it right. Our bankruptcy lawyers offer some advice on things to avoid doing to delay or damage your bankruptcy filing. Although it may not apply to everything bought on credit, debts of over $600 owed to a single creditor within 90 days of filing will be considered non-dischargeable, meaning they will not be covered by your bankruptcy. It seems obvious, but you might be surprised at how many people will continue using credit after deciding they need to file for bankruptcy – even if they’re in the process of doing so. By doing this, you are essentially setting up more debt to be waiting for you once your existing debts are discharged. Credit counseling is an extremely important part of filing bankruptcy, and if you fail to complete it you will not get your bankruptcy case approved. Credit counseling is important not just because your filing hinges on it, but because it is there to help you. While the bankruptcy lawyers at Groce & DeArmon, P.C. are not here to judge, it is vital you remember how you got to a point where you had to file in the first place. Credit counseling will help you develop a budget, help you understand your debts and even offer free educational material. 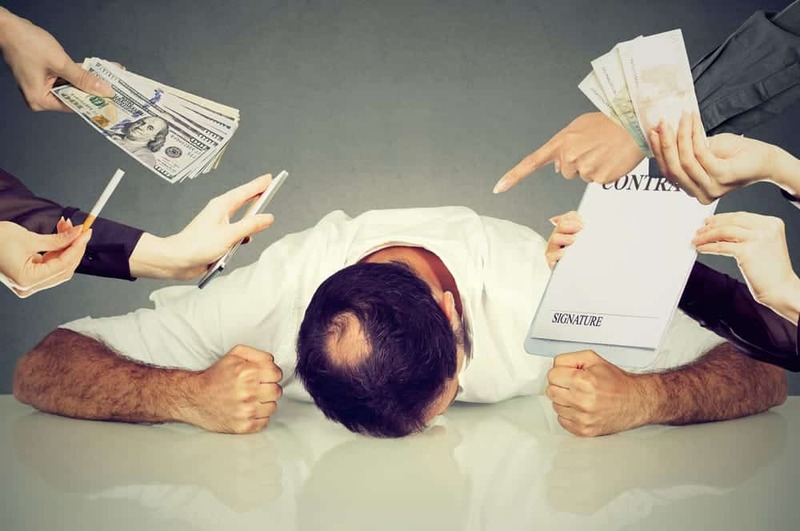 It should be a given that you would plan to appear for any court proceedings related to debts in a bankruptcy filing case but, once again, you might be surprised by the number of people who shirk this responsibility. If you have a court date related to your case, filing bankruptcy does not mean you can now skip it – you still must appear. If you have had to seek legal counsel to help with your debt, you need to honest about those debts. There is little reason for consulting with a bankruptcy attorney, lawyer, or any legal professional if you intend to avoid disclosing everything candidly. Your lawyer is there to help, but they will not be able to without all the facts – both good and bad. These are just a few general tips for avoiding mistakes when filing bankruptcy. When it comes to getting real guidance, the bankruptcy lawyers and attorneys at Groce & DeArmon, P.C. can make sure you avoid these mistakes. To start your bankruptcy filing now, contact our professional law firm today for a free consultation.